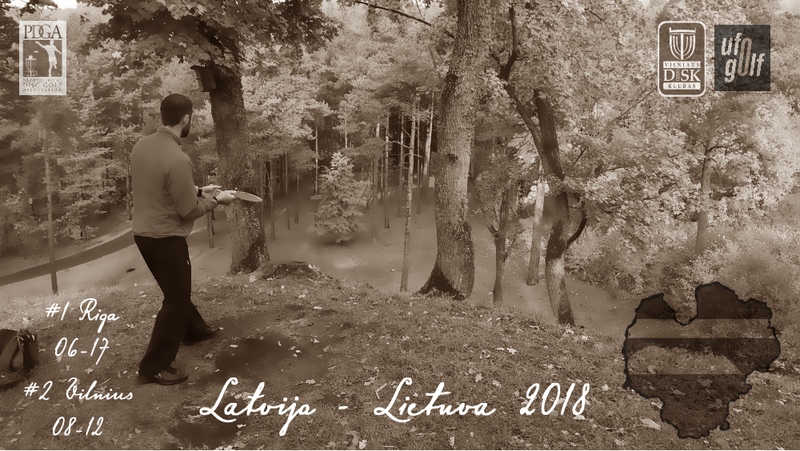 For the first time two Baltic nations, very similar by the level of development of disc golf – Latvia and Lithuania – meet to know each other better and to compete for the Cup of the Balts. The winner shall be decided by the results of all the participants! In the 1st stage 45 spots are reserved for each country. 46+ players shall appear on the waiting list. 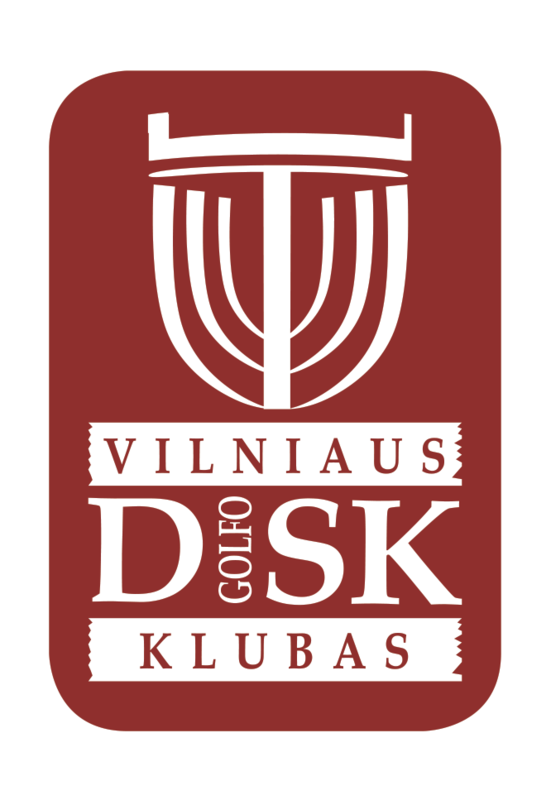 In the 2nd stage players from the waiting list shall be registered and then the players shall be registered on the first come – first served basis.